Helps maintain healthy blood pressure. 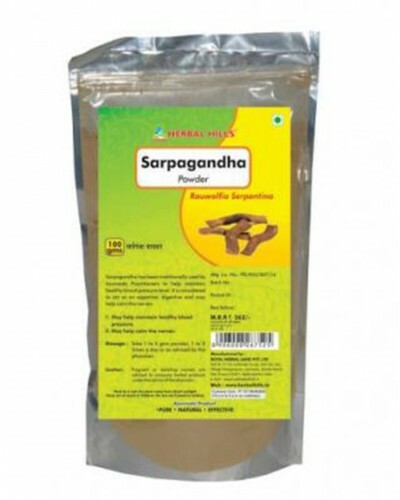 Helps calm the nerves helps in controlling nerves impulses used in insomnia and irritating conditions of the nervous system a valued remedy for dysentery. This product is not intended to diagnose, treat, cure or prevent any disease.